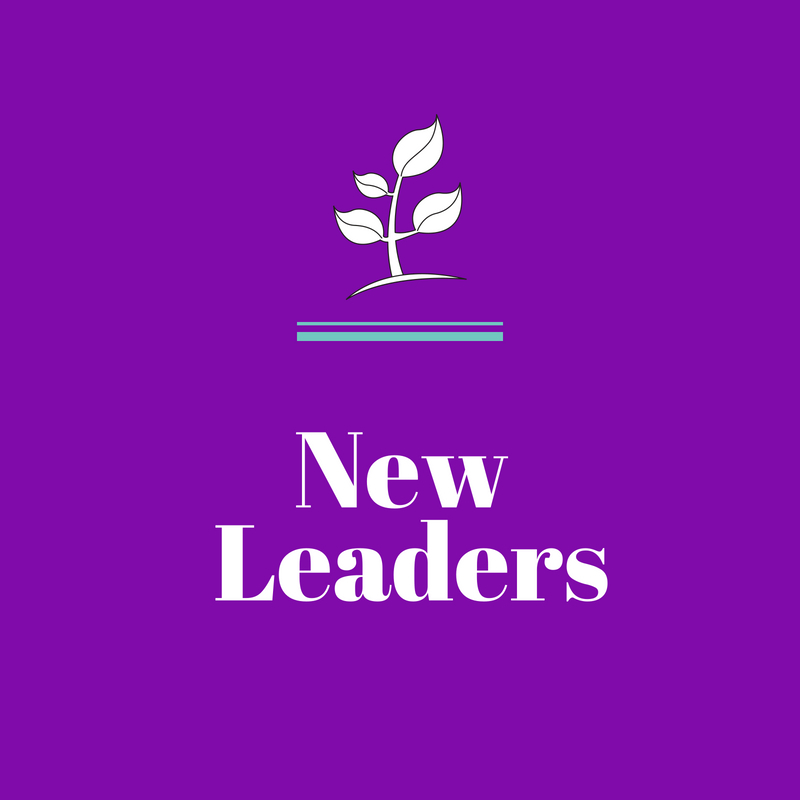 Whether you’re developing a solid vision, maneuvering shifting landscapes, or you’re continuing in a current role or embarking on a new leadership role, Dawn McCoy can guide you! Have you ever pondered what it means to stick with your intended plan? 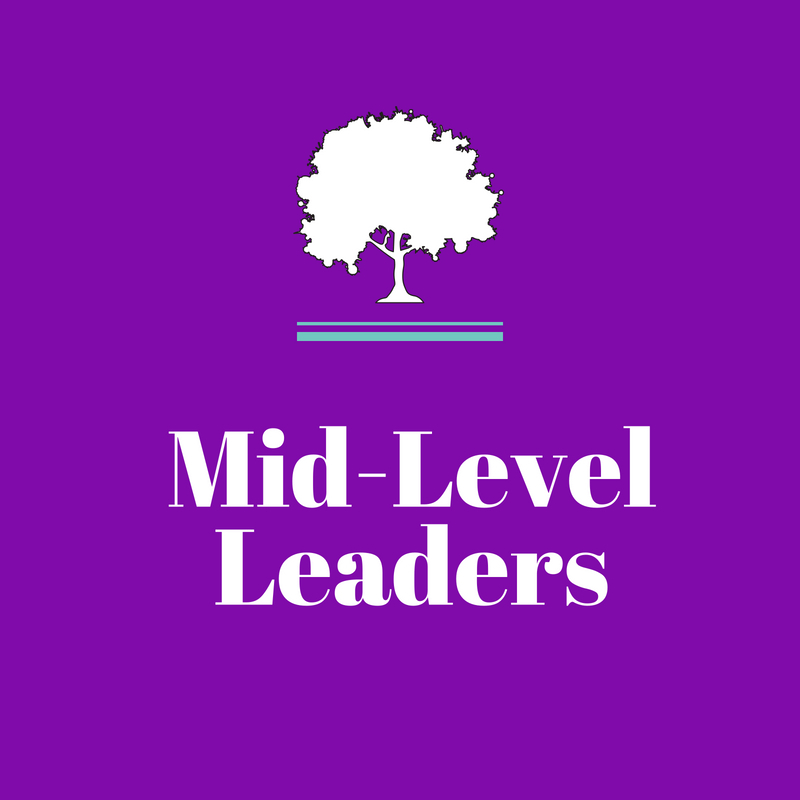 You don’t just need a coach but you need a leadership strategist to help you stay the course! Download your guide and watch the video for Must-Ask Questions Before You Hire a Leadership Strategist. 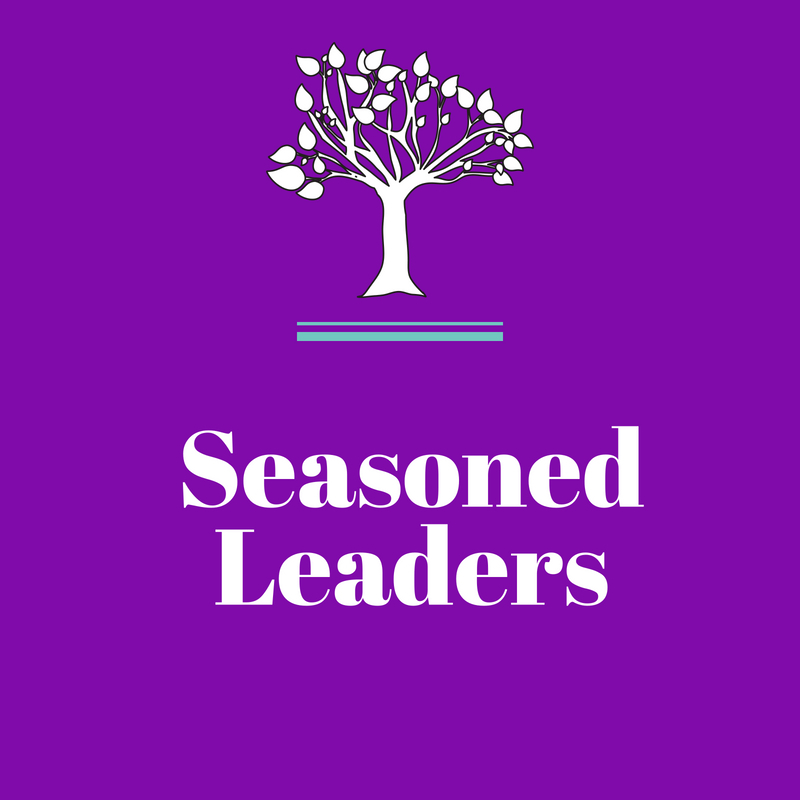 Are you ready to ramp up your leadership skills through networking and connections? 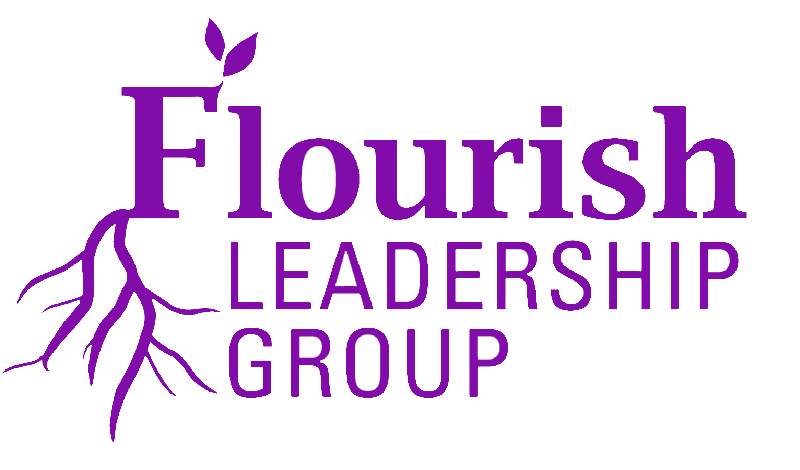 It has been one of the most effective ways that people gain access to resources, professional networks and opportunities. 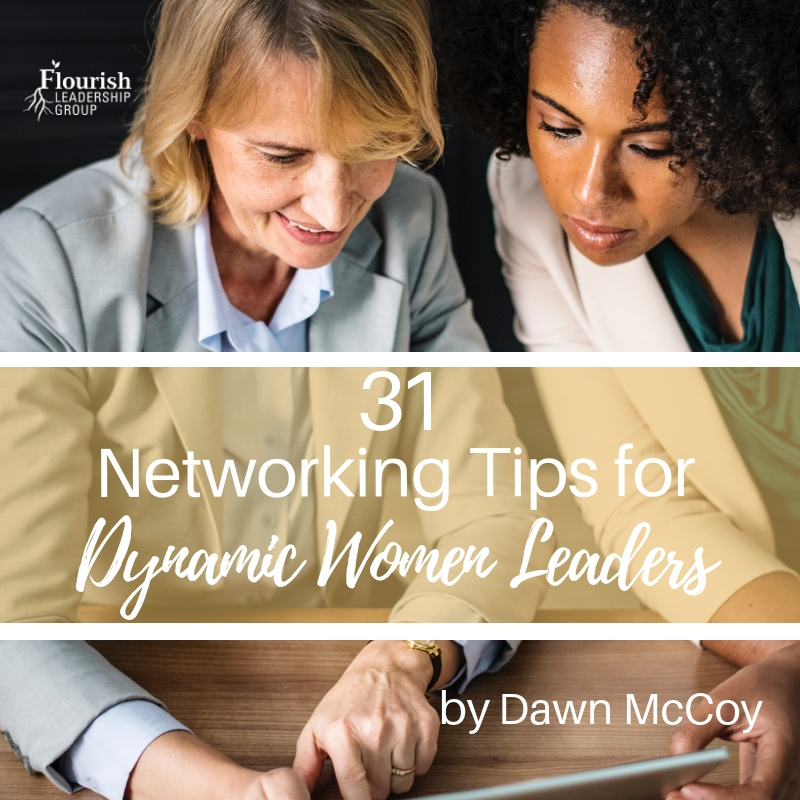 Be sure to check out this complimentary tool, An Excerpt from the 31 Networking Tips for Dynamic Women Leaders, to get yourself started. It’s an except from my recently published complete guide entitled 31 Networking Tips for Dynamic Women Leaders. 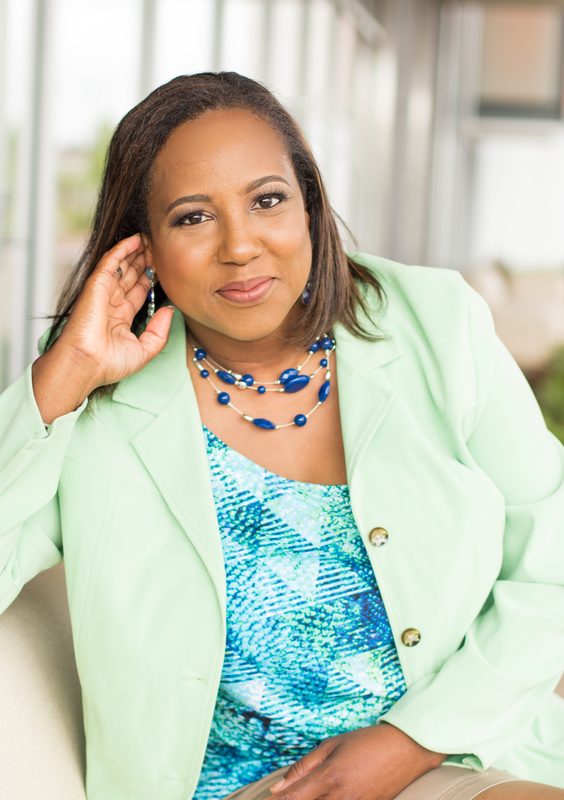 Dawn McCoy is a nationally-recognized speaker, leadership strategist, and published author. From a Capitol Hill internship to an elected Sacramento City Unified School Board position, a 20-year career as a non-profit executive, and as a gubernatorial appointee, Dawn’s tenacity has led to her commitment to develop other leaders. She has empowered and inspired many to realize their potential and creative possibilities. Read Dawn’s Complete Bio.